One of the major reasons people cite for not being able to go vegan is cost. It’s a common misconception that being vegan is expensive, and that switching to a plant-based diet isn’t budget-friendly. Plant-based whole foods are almost always cheaper than animal products, and cruelty-free vegan-friendly clothing and care items have been readily available for years at the same or similar cost. 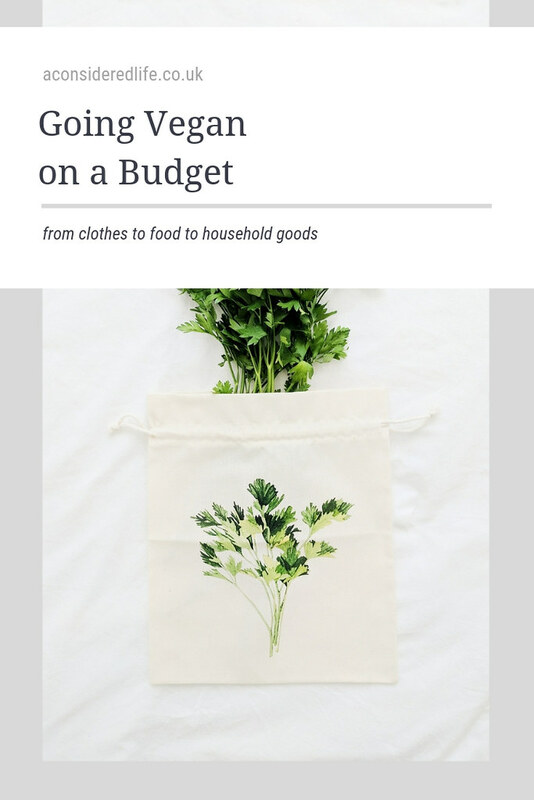 If you’re keen to go vegan but are worried about how it might affect your finances, read on for my guide to going vegan on a budget. When cruelty-free and vegan-friendly products are readily available at no extra cost, why would anyone choose any other alternative? Even if you can’t adopt a plant-based diet, switching to cruelty-free products and only buying non-animal fabrics is an simple and easy choice to make. Many high street shops, like Superdrug, offer cruelty-free and vegan makeup, skincare, and other personal care items while supermarkets, like Tesco, have plenty of vegan-friendly household options. These items are often a similar price and just as effective; making the switch won’t affect your budget or cost you any more money, and you’ll be making a more compassionate choice. For most of us, the need for leather, wool, fur, down, and silk are completely unnecessary. There are plenty of cruelty-free fabric options like cotton, linen, modal, bamboo, and jersey, and most shops stock a range of clothing made from them. There really is no reason to continue purchasing clothing made from the skin, feathers, or fur of an animal. Shopping for ethical clothing doesn’t have to be expensive; while places like Thought and People Tree are fantastic if you want to invest in your wardrobe, choosing to shop second hand using charity shops, eBay, and Depop, you’re making an eco-friendly choice and saving money. Looking for recommendations on where to shop for cruelty-free and vegan-friendly products? Visit my recommendations page. If you want to replace products like meat, dairy, and eggs like-for-like for plant-based options, you’ll certainly notice a jump in price. While whole foods are inexpensive, speciality vegan foods tend to be considerably more expensive than meat and dairy. The main reasons for this is because the government subsidies the animal agriculture; speciality vegan products receive no government subsidies, which, when combined with more development, less demand, and a smaller production scale, it makes these speciality products more expensive to buy. Maintaining a healthy diet doesn’t have to be any more expensive than a non-vegan diet; speciality foods aren’t imperative to your health. Staple foods like rice, potatoes, beans, lentils, and oats, are both affordable and nutritious, and most likely already in your cupboards. The most budget-friendly way to eat plant-based is to build your diet around whole foods and prepare your own meals. Cooking simple meals from scratch instead of relying on convenience foods or processed meals means you’ll save money and improve your diet. Keeping your pantry stocked with staple ingredients - grains, beans, starches, and legumes - so you can always make nutritious and fulfilling meals is crucial to avoiding expensive impulse food purchases. 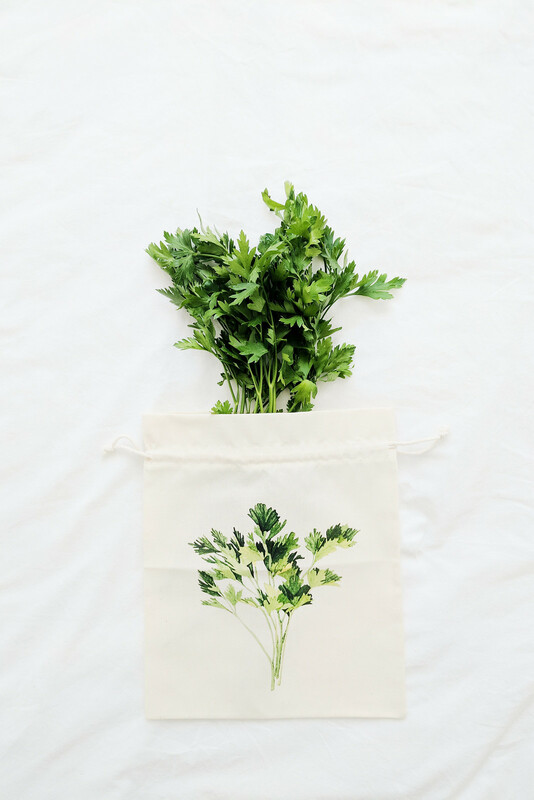 When it comes to fresh fruit and vegetables, shop seasonally. Buy ‘irregular’ produce and reduced items, and always freeze leftovers from any meals to eat later. Frozen fruit and vegetables can often be just at nutritious yet cheaper and, for some, more accessible. If you combine your grocery list with meal planning and batch cook for the week ahead you’ll find your budget will stretch even further. Buying in bulk is cost-effective so if it’s possible within your budget, stock up on non-perishable goods especially staples to save money. If you’re a beginner in the kitchen, investing in a couple of plant-based cookbooks will make cooking at home a lot less daunting; you’ll never be short on ideas for what to eat and you’ll feel inspired to continue eating plant-based meals. For more information on shopping for a plant-based diet, read my guide to a healthier food shop. Going vegan and eating a plant-based diet is often the cheapest and healthiest lifestyle you can follow. If you have any questions about going vegan on a budget or would like to share your tips or thoughts, please do in the comments below!